Everyday ease. 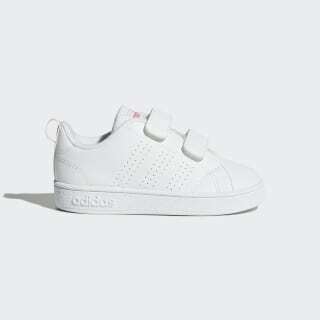 These infants' shoes come in a leather-look build with subtle perforated 3-Stripes for fresh, clean style. 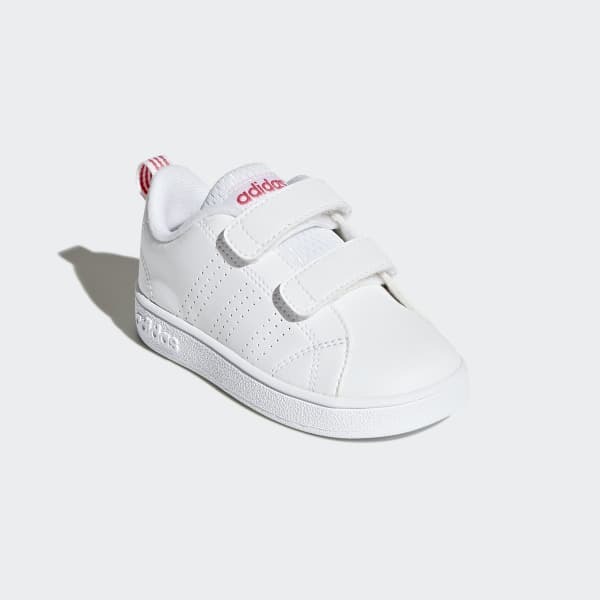 Closure straps replace laces for easy on and off.